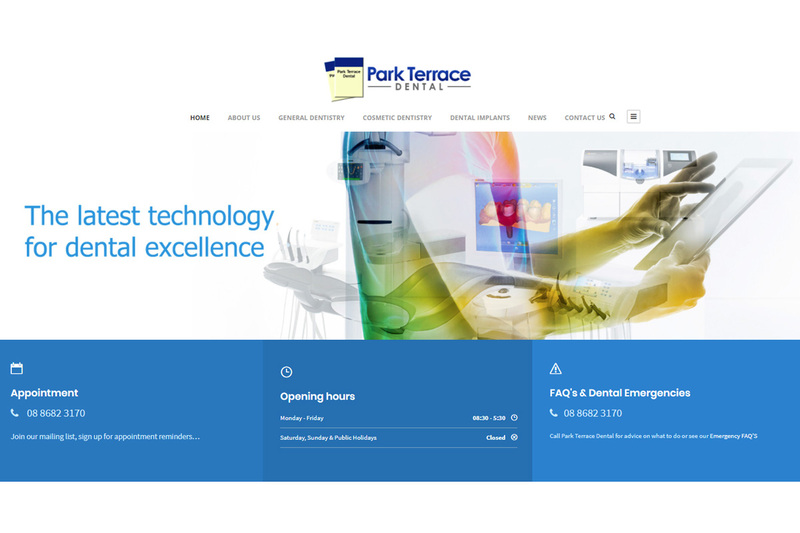 Park Terrace Dental came to us looking for a more modern look and feel for their website, plus the site to work across all platforms and devices. We came up with a fresh modern look to promote their services and provide a depth of information for their clients about dental health care. Quick links for Dental emergencies.